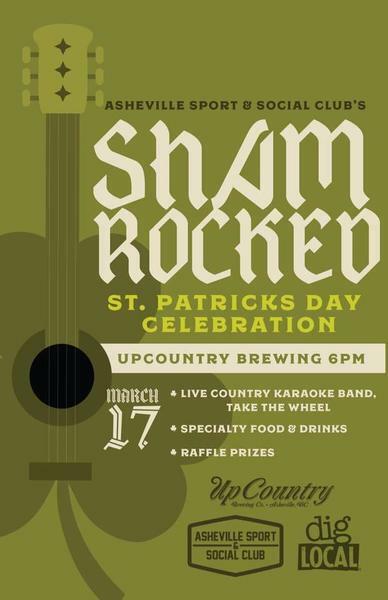 St. Patrick's Day is always fun, but in Asheville and Western NC it is a whole new level of entertainment! 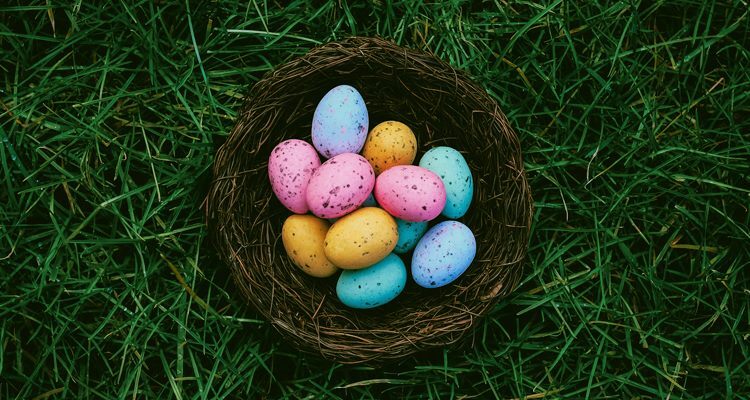 Check out all of the fun happening March 17th, 2018! Time to get your green clothes washed! 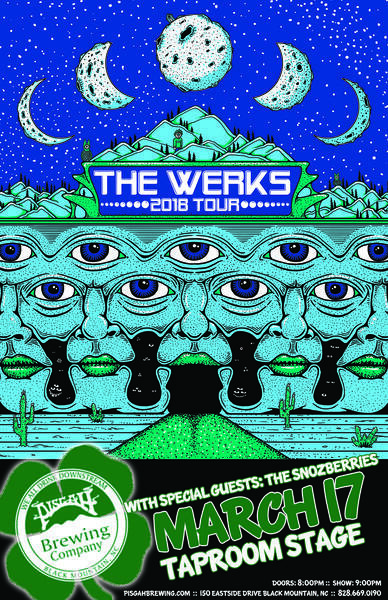 Wedge hosts and all day St. Patrick’s Day celebration on 3/17. Besides, great beer, music, and food, Asheville Screen Printing will live screen print AoB Bike of Irish of Irish t-shirts. Follow our up to the minute details on Facebook. 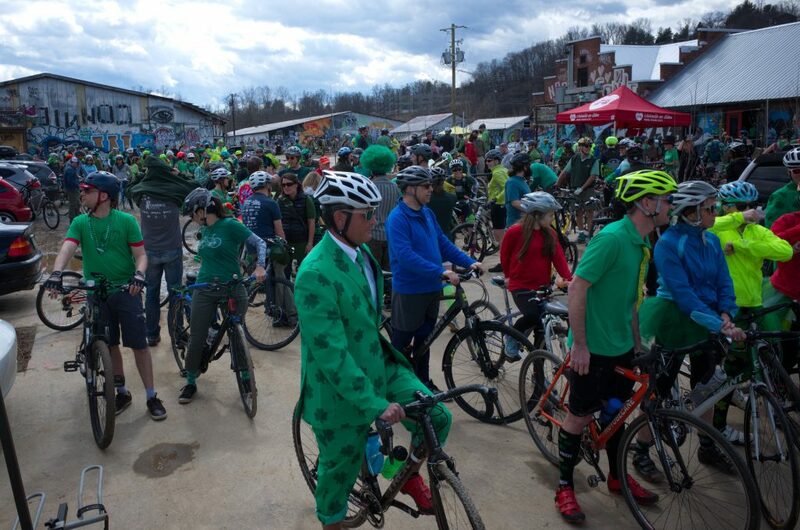 Bike of the Irish is AoB’s annual spring ride, featuring hundreds of green-bedecked riders and routes that showcase the best of Asheville’s bike infrastructure and greenways. All of AoB’s community rides are family friendly and free (although donations are appreciated). 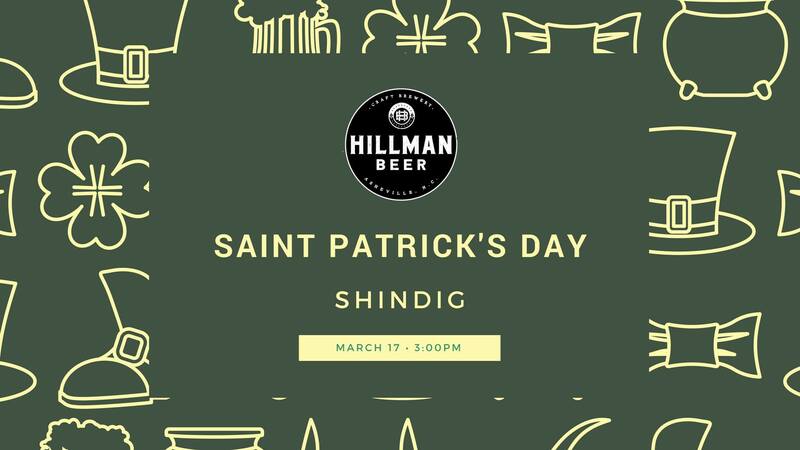 Come join Hillman Beer for some good ol’ Irish Times and Tunes this St. Patty’s Day! 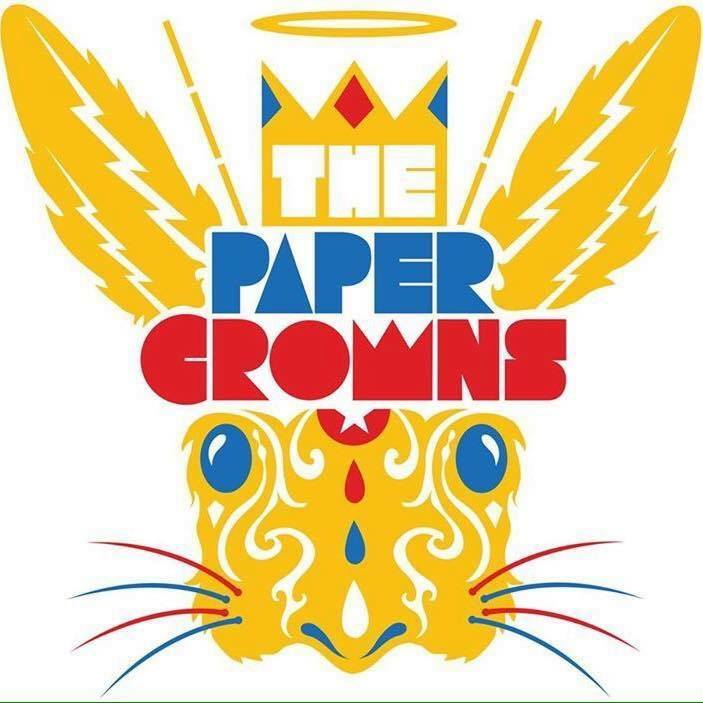 Two musical acts will be performing starting at 3pm on Saturday, March 17th! Conundrum Speakeasy 2nd Annual St. Paddy's Ballyhoo! It's an Irish Ballyhoo! 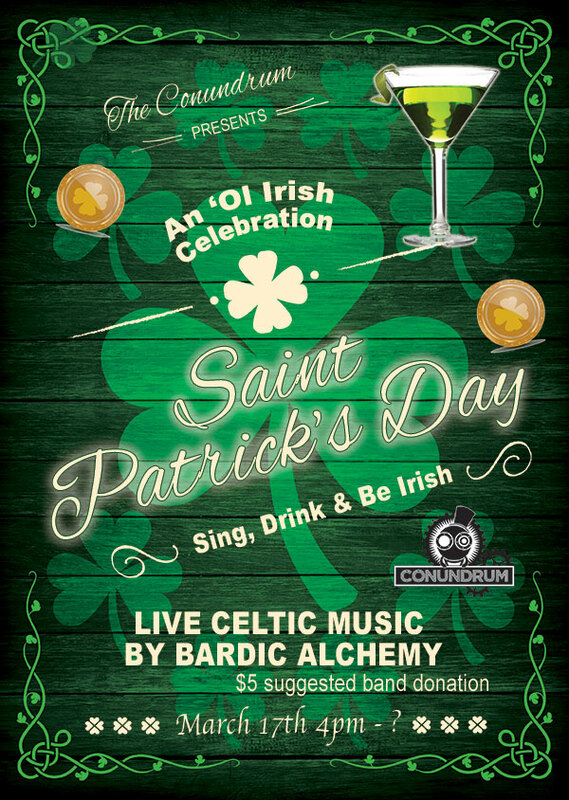 Come enjoy delicious cocktails, fine local ales, and plenty of St. Patrick's Day shenanigans. Starts at 4pm with DJ CHILLIGAN spinning the best St. Paddy's day party songs! 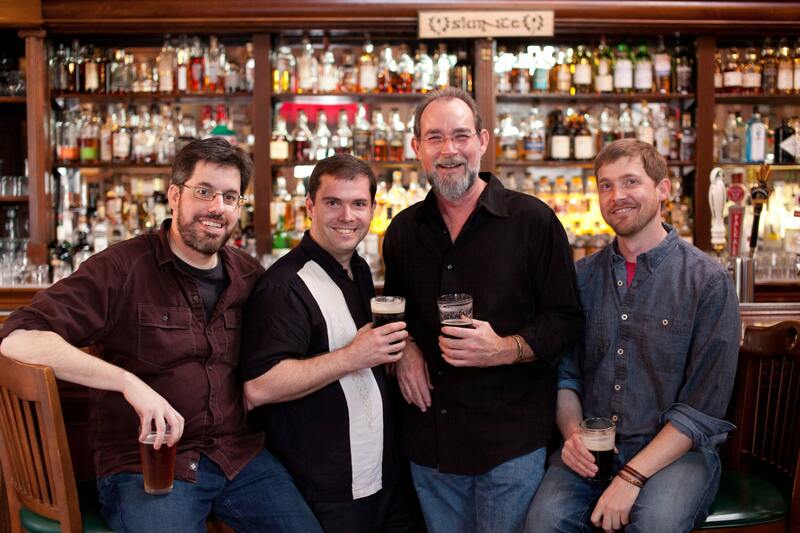 6-10 LIVE MUSIC from Bardic Alchemy!! Join the fun and drinks until late evening! Come join us at UpCountry Brewing for our first ever St. Patrick’s day party. We have a special ASSC pint glass, loads of beer, great food and a special LIVE Karaoke Band! That’s right, a live band to sing with! If you’ve been to any of our social events before you KNOW how much fun this one is going to be! 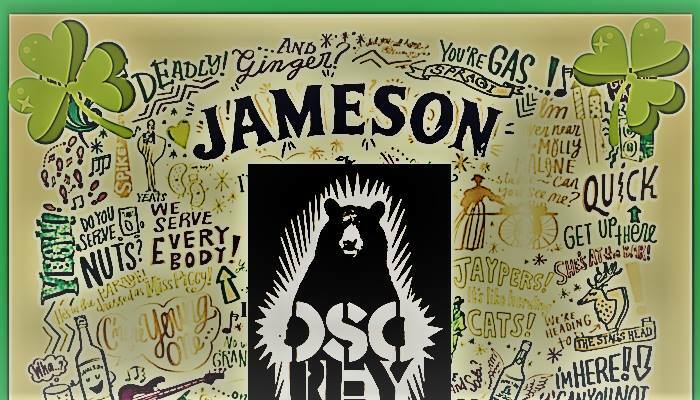 Jameson Irish Whiskey specials all day. 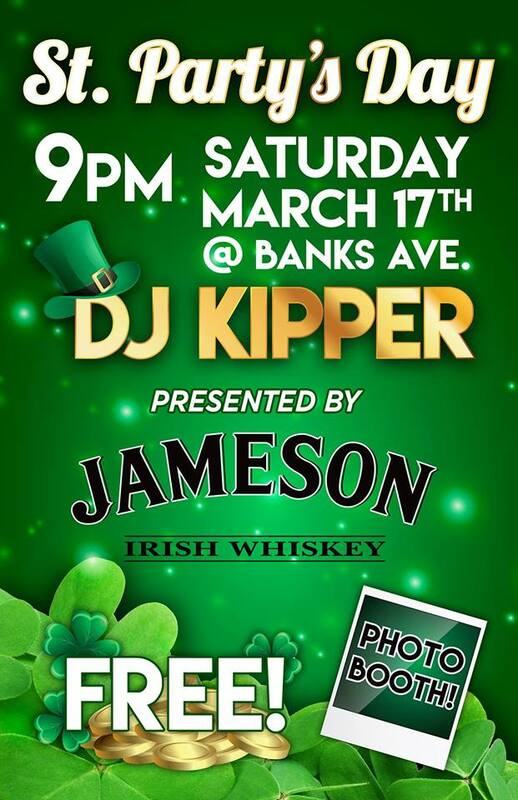 Free music from DJ Oso Rey, a local songwriters/producer/DJ starting at 10 p.m.
St. Party’s Day at Banks Ave.
Live music by DJ Kipper, photo booth + Shamrock costume contest.